Valentines Delights – Recommended Meal for Love! What is the perfect menu for a romantic meal? 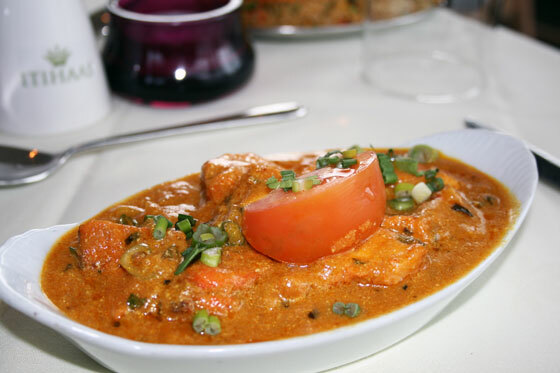 Here at Itihaas Indian Restaurant – we have come up with something really quite special. Our Valentine’s Special Recommended Menu combines some of the great tastes and textures of Indian cuisine without overdoing the spice. 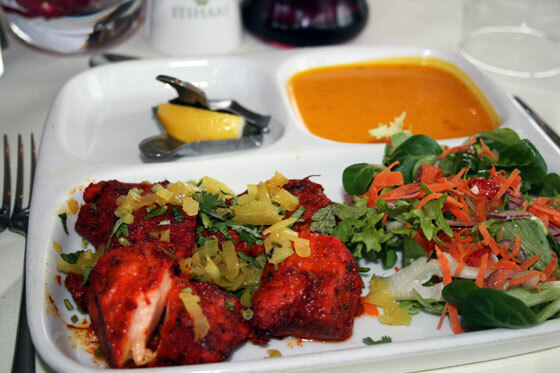 Succulent Scottish salmon with a rich mix of spice and cooked in the tandoor – a light start to a great meal. A beautiful dish with the rich tang of mango combined with the smoothness and freshness of cream and almonds. This luxurious sauce coats the richly flavoured pieces of chicken fresh from the tandoor. 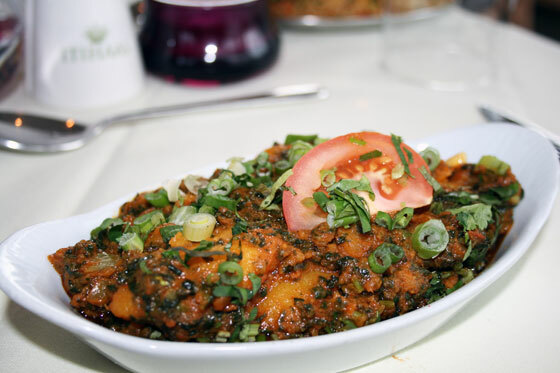 The classic Indian side of spiced potato and spinach with the unmistakable taste of cumin. 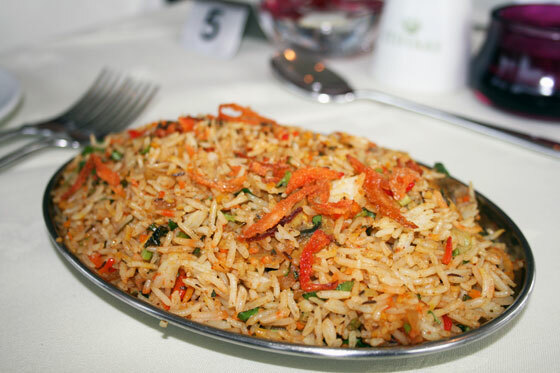 Along with this delightful pilau rice full of mushrooms bursting with flavour. 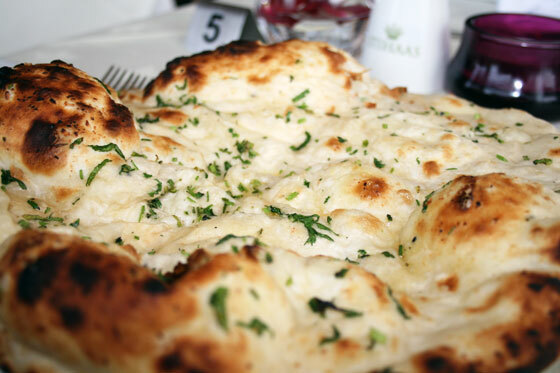 The final side is one that you have to enjoy together as beautiful buttery garlic coats the fluffy naan.